Over twenty plus years on the bellydance path, I have caught just glimpses into the infinite realm of possibility our dance holds. With background in ballet, jazz, modern, gymnastics, and martial arts, I stepped into the world of middle eastern dance first entranced by the honest joy of cabaret style, then looking deeper and finding the mystery and strength in Tribal, and then falling in fully and discovering the extraordinary potential of world and theatrical fusion. After 9 years performing, traveling, and teaching in the Gypsy Caravan of Tribal reknown, alongside a solo career, I was lured to NYC by the passionate siren Dalia Carella, and enjoyed many years dancing in her Collective, off Broadway and beyond. One of the pioneers of Tribal/Fusion on the East Coast, I released several DVDs and was invited to teach and perform on the national and global circuits. I also co-founded the global dance activism network, PURE, with Kaeshi Chai, and facilitated for several years. Dance is part of my wellness and meditation practice, and helps me stay connected to my wild self and source of creativity. In teaching, I use my knowledge of the body, lines, and rhythm, as well as my creative connection, to find ways to communicate the dance experience to all beings. In performing, I strive to be a conduit for creative energy with a healing effect. Let the Dance continue! Darshan (aka Cammi Vance) is a dance instructor, performer, coach, personal trainer, yoga teacher, massage therapist, and chiropractic intern (licensed Dr. in April 2017), dedicated to helping people develop a physical practice including dance which enhances lives and strengthens bodies. Her many years of study in ethnic, modern, and interpretive dance and other modes of movement including yoga, martial arts, theater and healing movement, are just the beginning of her research on dance and the body. Her teaching style is genuine, articulate, expressive, original and stylish and introduces cutting edge fitness and kinesiology information that can be easily incorporated into everyday life as well as intensive dance practice. Her performances are dynamic and strong and leave audiences feeling satisfied, nourished, and inspired. She is in demand nationally and internationally as a performer and instructor as well as a private coach and trainer for dancers young and old, first lesson to professionals and teachers, and she always tries to offer something that will be of value to the individual, helping them to find inspiration and motivation. 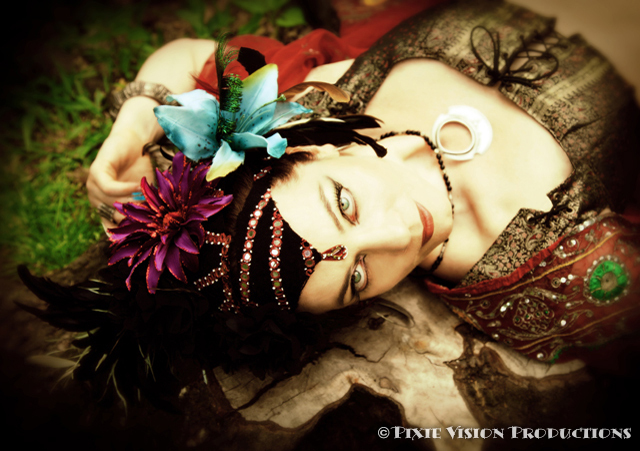 Darshan aka Cammi Vance chose the dancer's path in 1991 as she began the avid study and practice of bellydance. Oh, there had always been dance in her life: music, dance, and spirituality were key elements in her family. Growing up, her movement studies included ballet, jazz, gymnastics, martial arts. As with many on the path, her soul ran off with bellydance and left no return address. Her first teacher, Aurelia, (trained by Badawia), was strong and sincere, and taught her the foundations of the dance, rhythms, and connections in the body, and prepared her to perform and improvise. Her first performances were with lively Greek bands in the clubs of Portland, OR. In her second year of bellydance, she discovered tribal style and became ensconced in the mysterious and delicious culture of Gypsy Caravan. Over the next decade, her dance studies telescoped to include Folkloric and trance, Flamenco and Salsa, Gypsy/Rom, Capoeira and Samba, aerial and more, and her challenge was to integrate what she learned while keeping performance styles appropriately distinct. She traveled with Gyspy Caravan, playing festivals around the country, including Peter Gabriel's WOMAD; New Orleans Lazarus Project, Halloween Parade and Gospel Brunch; Seattle Folklife and Bumbershoot; Maja's Spirit of the Tribes (FL), Tribal Fests and Rakkassah and much more. 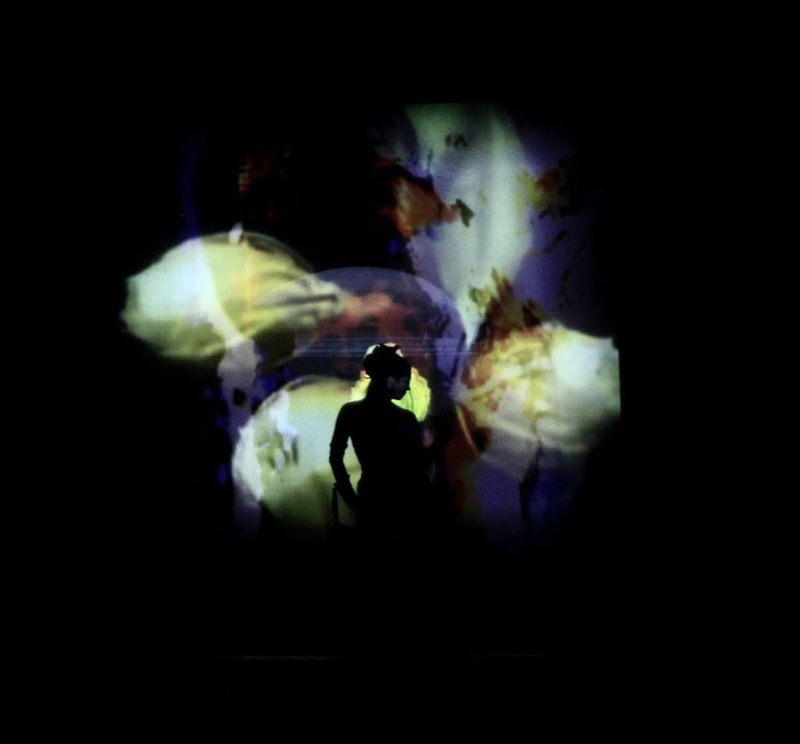 In 2003, Darshan moved to NYC to further pursue the depths of dance and art. She joined the Dalia Carella Dance Collective for several off-Broadway productions including 'In Search of a Goddess,' a tribute to Ruth St Denis at the Duke Theater on 42nd St. She produced a few DVDs through World Dance New York, traveled and taught nationally and internationally, co-founded global dance activism network PURE (www.pureglobe.org) with Kaeshi Chai, and continued her studies including modern/Horton, and modern Egyptian style. Her own style is a continually evolving blend of her dreams and her studies, always inspired by her students, always embracing a challenge. Her performances are lauded as dynamic, often athletic, and creative. Her teaching style is active, clear, fun, informed: a nice challenge for all levels. Also a Bikram Yoga Instructor, Massage Therapist (OR lic#6420), Personal Trainer (ACE), and Corrective Exercise Specialist (NASM), and starting in Spring 2017, Doctor of Chiropractic, Darshan teaches and performs with a passion for body mechanics and character of movement, and believes the gift of dance should be a pleasure in the body and, with practice, can approach transcendence of mind to spirit.